Friendly: This trait is especially hard to quantify and can vary the most by individual pet. However, when looking for a new dog to add to your family, it’s important to select one with a warm and open demeanor. Avoid breeds that are known for being impatient, nervous, or violent. The American Water Spaniel is a highly energetic dog originally bred for hunting. These dogs need to spend all day running around if you ever want them to sleep at night (much like kids!). This breed is especially fond of water (hence their name). They are great swimmers and even sport a water-resistant coat. As an added bonus, although these pups are exceptionally warm to their owners, they are wary of strangers, making them great watchdogs. 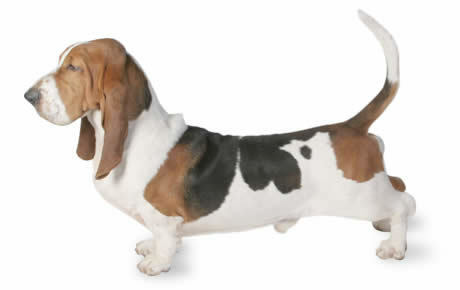 Another hunting dog, the Basset Hound is well-known as one of the best family pets. They are a slower-pace hunting dog, making them lazy around the house. Bred as pack dogs, they are loyal to their family and may always be “under foot.” Their medium size (50 – 60 pounds) makes them adaptable to any living space. Bassets Hounds are loving and gentle dogs. The only downside may be that they’re stubborn and training can take patience, so they are best for families with some extra time. 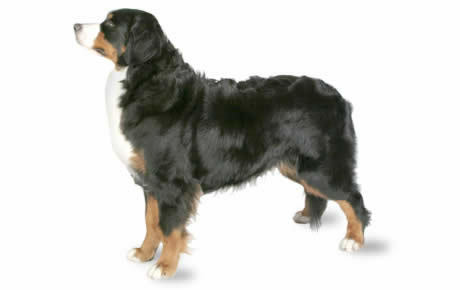 Bernese Mountain Dogs are known for being large, calm, and goofy. They truly are “gentle giants.” Originally used for farm work, this breed is eager to learn and easy to train. These gentle beasts make great companion animals. However, due to their large size, they are not suitable for living situations with limited space. If you have the space for one, they are an easy choice for their happy-go-lucky demeanor. Nicknamed “The American Gentleman” do to their tuxedo-like markings, these dogs were originally bred as fighting dogs… But don’t write them off just yet! A Boston Terrier is a lover, not a fighter. These dogs are highly intelligent and are full of energy, despite their small, stocky size. They are affectionate and loving, if a little cheeky. Their size, energy, and sturdy build make them great family pets. 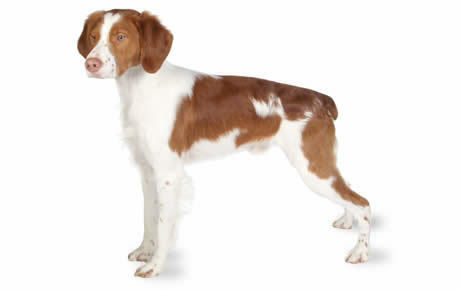 Brittanys (previously “Brittany Spaniel” before 1982) make great family pets for an active family. These dogs are known to be especially athletic and need constant activity to stay happy. Brittanys are task-oriented dogs, which makes easy to train, but also means that they cannot be left alone for long lengths of time. They are friendly and fun-loving and work best in large families where they can have consistent companionship. 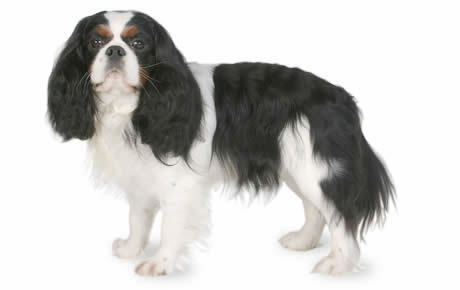 The Cavalier King Charles Spaniel was bred to be the lapdog of the Spaniels. He loves cuddling up and getting belly rubs. This breed is perfect for kids who want to give their pets constant physical attention. But don’t let his calm disposition fool you. The Cavalier retains some of his heritage with a hearty appetite for games and easy-to-train attitude. They are very affectionate and form close bonds with their owners. 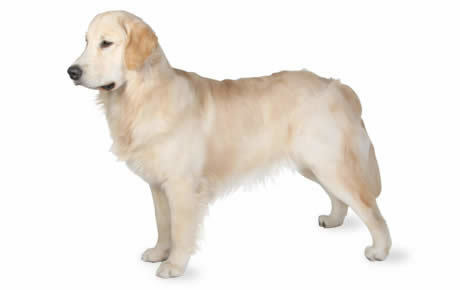 Like most Retrievers, the Curly-Coated is one of the most intelligent breeds on the list. 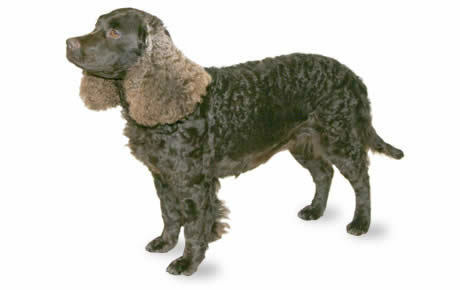 Their short, curly coats make them easy to care for, requiring only moderate grooming. 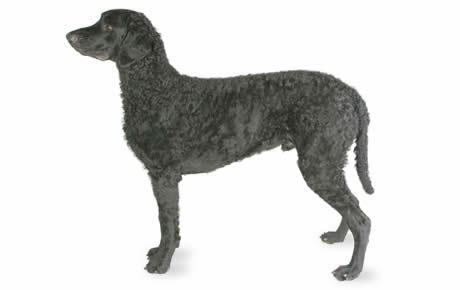 A Curly-Coated Retriever is loyal to his family and takes joy in learning and performing in athletic activities. When they’re not running off all that extra energy, these Retrievers love lying next to their owners as gentle companions. Arguably one of the best family dogs ever, the Golden Retriever is your quintessential family dog. They are one of the most popular dog breeds in the US. They are an all-around great pet being smart, even-tempered, easy to train, and friendly. They also require plenty of activity to keep them happy. This breed is another “pack” breed, so they bond quickly with all members of the family. One of the friendliest and most social breeds, most families can’t go wrong with a Golden Retriever. 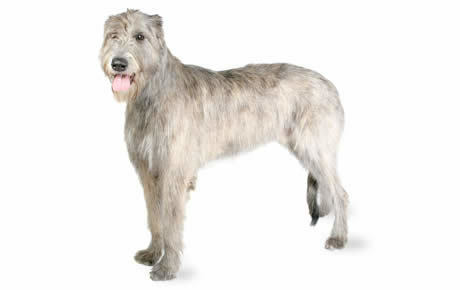 Another large breed (up to 180 lbs), the Irish Wolfhound is the second gentle giant on our list. This breed was originally used as a war dog. 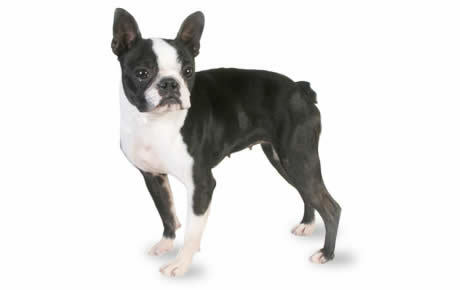 But much like the Boston Terrier, you would never guess their origins today. Nowadays, the Irish Wolfhound is a highly adaptable breed: ready to play, easy to train, and loyal to the end. Although they need exercise to maintain health, these dogs are pretty happy being giant coach potatoes. If you can accommodate giant size, they make great family pets. As always, it’s important to remember that every pet is an individual. While every breed has a general personality and disposition, there will always be variations. Proper training, attention, and a healthy environment are necessary for any dog—and your family—to feel happy and safe. 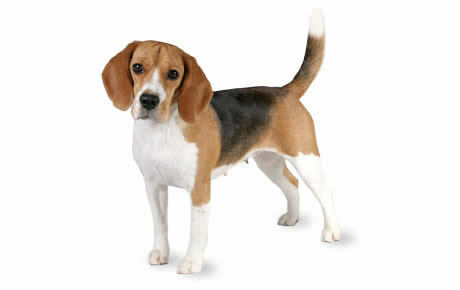 To find out more about different dog breeds check out our DogTime Breed Center. Have a dog breed in mind that makes a great family dog? Let us know in the comments below!